CranioVation has developed an innovative solution to treat aggressive brain tumors using light delivered via a minimally invasive device, allowing patients to avoid undergoing invasive brain surgery. Our novel device utilizes photodynamic therapy, a treatment which uses light to kill cancer cells which have been exposed to a photosensitizer, a safe and naturally occurring compound that is already approved by the FDA. Once the patient drinks the photosensitizer, it selectively accumulates in tumor cells. When the tumor cells are exposed to light of a particular wavelength, they undergo cell death, leaving healthy brain tissue completely intact. While Photodynamic Therapy is FDA approved and has proven beneficial for a variety of tumors and diseases of the lung, esophagus, and skin, its use in the brain has been virtually absent due to the difficulty in delivering light to those parts of the brain affected by disease. CranioVation has solved this problem by inventing a device which is able to treat even those tumors located deep within the brain without the need for complex, dangerous, and often disfiguring surgery. The current treatment for malignant brain tumors includes complicated surgery followed by a hospital stay and prolonged recovery period with the ultimate goal of giving a patient only 6-12 more months of life. CranioVation’s device will treat patients with this horrific disease in a matter of only minutes via a minimally invasive procedure while the patient is awake and comfortable, causing a paradigm shift in the way patients with brain tumors are treated. 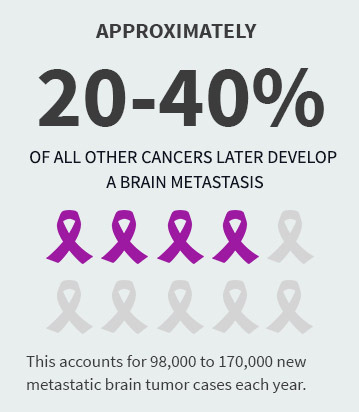 Brain cancer is a devastating disease, often causing severe neurological problems or death within months. It's estimated that there are 138,000 people in the United States with malignant tumors such as glioblastoma multiforme (GBM), a universally lethal tumor. Due to the extremely poor prognosis of those diagnosed with GBM, novel and effective therapies are in great demand. 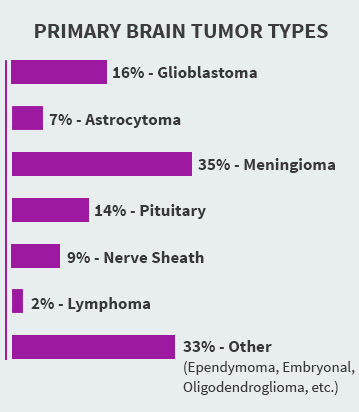 The first-line treatment for malignant brain tumors is a long and complex surgery which carries the risk of complications such as vision loss, paralysis, and inability to speak. Necessary intraoperative and postoperative monitoring is invasive and increases the risk of infection. Patients typically go on to receive chemotherapy and radiotherapy, both of which are associated with additional complications and are known to damage healthy cells in addition to tumor cells. Furthermore, these therapies only minimally increase survival and lead to a very poor quality of life during the patient’s final months. These inadequacies have fostered a dire need for an innovative, effective, and minimally invasive treatment for brain tumors. 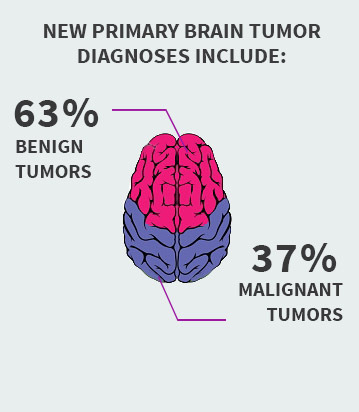 In addition to those with brain cancer, there are over 500,000 people living with various types of benign brain tumors, making it a significant public health concern. CranioVation’s device serves as a platform technology, as it can be adapted for use in various other areas of the body. Solid body tumor sites amenable to this technology include the breast, lung, pancreas, liver, ovary, and prostate, among others. Including all brain and solid body tumors, the potential market for CranioVation’s innovative technology accounts for more than 1 million patients per year.